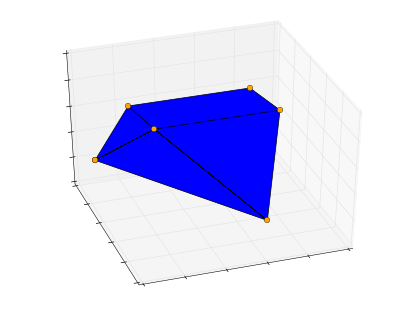 The name PORTA is an abbreviation for POlyhedron Representation Transformation Algorithm and points to the basic function 'traf'. This function performs a transformation from one of the two representations to the other representation. For this, 'traf' uses a Fourier - Motzkin elimination algorithm which projects a linear system on subspaces x i = 0 . 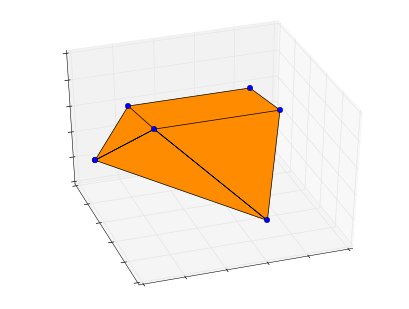 This projection of a given system of linear inequalities can be done separately by using the function 'fmel'. Originally, PORTA has been written by Thomas Christof and maintained later on by Andreas Löbel. The current maintainer of this website is Sebastian Schenker. There is currently no official support for PORTA. If you encounter problems or bugs, you can send Sebastian a decent problem description or a bugfix and he will try to deal with it. However, a response cannot be promised. PORTA is distributed under the GNU General Public Licence.